I was asked to do a session for the Agile Winnipeg User Group and the first thing that popped into my mind was Innovation Games. Innovation Games are a critical piece in Protegra’s offering to gain Customer Insight on all projects. Recently we have used Innovation Games to assist the Winnipeg Chamber of Commerce in creating their strategy. 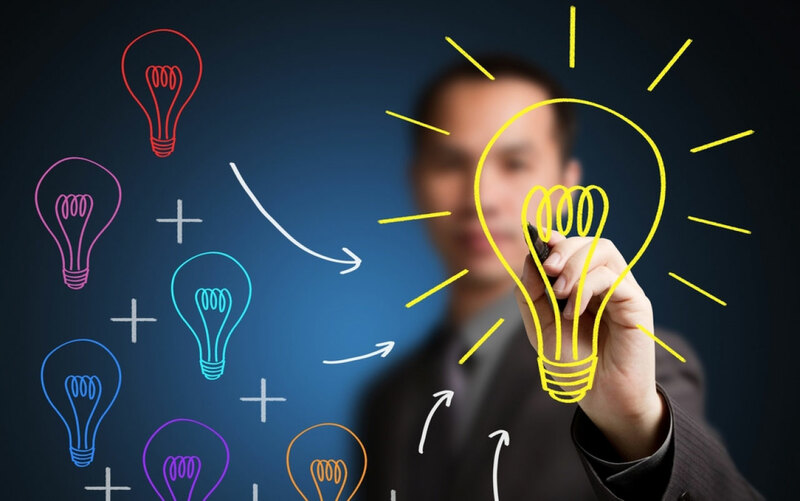 It really confirmed in my head that Innovation Games are the best way to gain Customer Insight no matter what the ultimate end product of the project is. So I was very excited to be able to talk about Innovation Games and try one or two games in the session. But it many cases, Agile teams have used Silent Brainstorming and parts of Innovation Games already even if they didn’t call them Innovation Games. I wasn’t sure they would get the maximum value out of the event if I just did the SpeedBoat Innovation Game. Ultimately though, Staples would not comply with our devious plans. This had happened once before when Luke Hohmann had presented at SDEC in 2012. Luke had graciously offered to also do a workshop the following day and one of the games we were playing was product box. But when I was looking for the plain white cereal sized boxes that we would use for our game, they were nowhere to be found. Eventually we found some mailing boxes that we could use for the game, but it wasn’t optimal. So I was hoping that the lack of white cereal sized was only temporary at Staples. Nope. They were nowhere to be found. With one huge addition. They had in stock tri-fold cardboard boards like the ones used for science fairs. This, I thought, is freaking perfect! I posed to them the situation. I then also had purposely bought some animals stickers. I wanted them to use the stickers as Metaphors for Agile. I would ask why they choose a certain animal and what the animal represented about Agile. By doing this, I was using additional metaphors to gain insight into additional aspects of Agile they may not have communicated elsewhere. 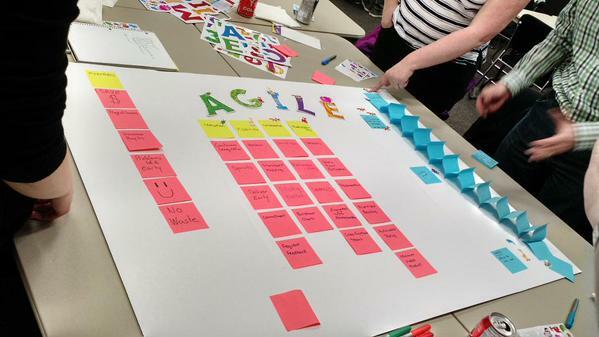 Like all Innovation Games, we had fun and the teams produced projects that were awesome and I had greater insight into what each team thought about Agile. But I really liked two aspects of the Science Fair game as compared to Product Box. 1) Real Estate – The teams had much more space to use to communicate. This allowed for more messaging and content then I would have had on Product Box. It particularly gave them room to draw. 2) Animal Metaphor – This was a neat twist I thought, but the insight gathered was truly great. Some teams used all the animals to show how teams had to be diverse, some teams used Giraffes to show how visibility was crucial to Agile, and then two teams used multiple reptiles to show how the Minimum Viable Product would be created and enhanced in each iteration. It was a fantastic event and I think I’ll try Science Fair again when we need to do Product Box. The additional space allows for additional creative elements in the game. I think I’ll also keep the additional metaphor I used. That provided additional context and insight.